I’m not sure what you were doing when you were 8 years old, but I’d guess that it doesn’t quite come close to what today’s guest did at this age. Alyssa Azar followed in her father’s trekking footsteps and completed the Kokoda Track at the age of 8 - kick-starting a love of trekking, climbing, and smashing big goals. 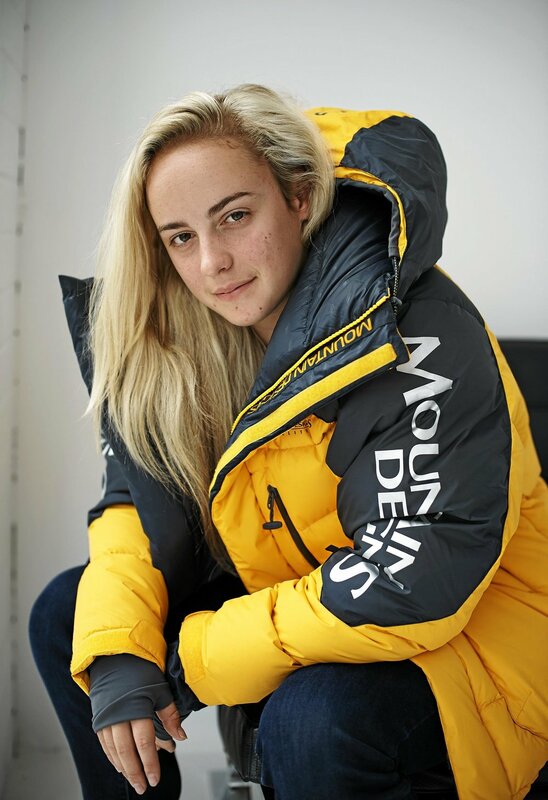 In 2016 Alyssa became the youngest Australian to summit Mt Everest at the age of 19, and then earlier this year, 2018 summited Everest again from the north side. Alyssa describes the experience of walking that final 700metres at Everest, and why even when faced with a gaol in sight that you can never take success for granted - and therefore how important it is to be fully present to the moment you are in. Alyssa’s is a great story of courage, endurance, never giving up even when facing remarkable challenges. She will talk about the mindset to achieve great things and why when you achieve someone it’s important to be setting the next goal. This is a determined young woman who knows how to set an audacious goal and has the determination to do whatever it takes to achieve it. Enjoy this insightful conversation with Alyssa Azar.